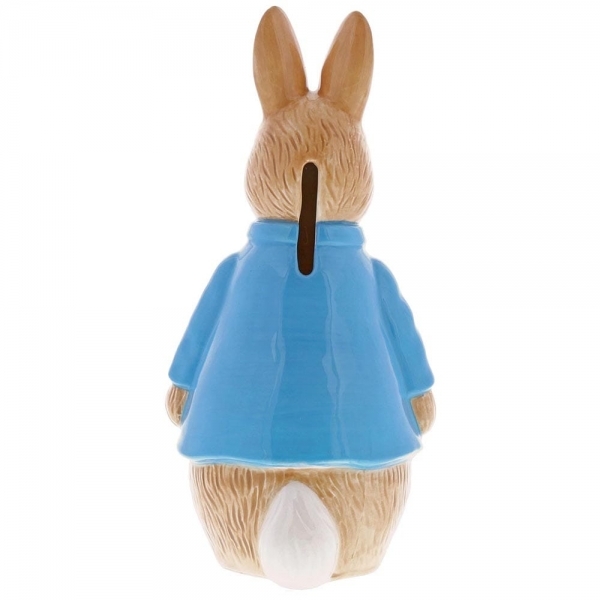 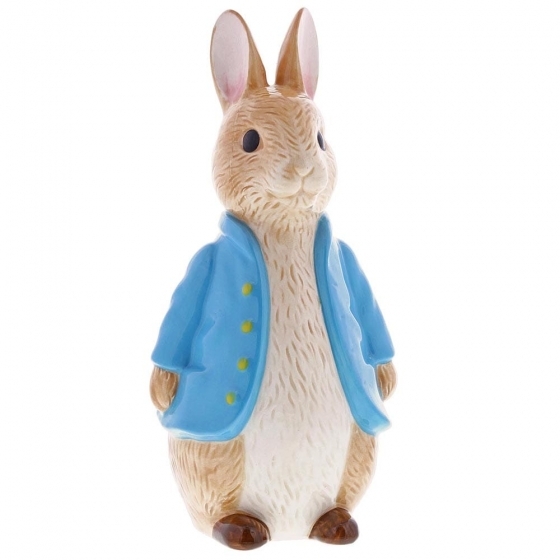 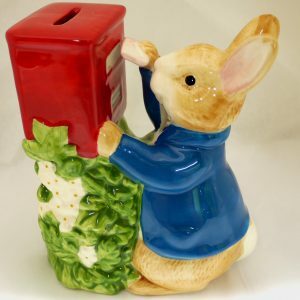 This delightful and charming Peter Rabbit shaped money box would make an ideal christening gift, for collectors and Peter Rabbit fans, both young and old. 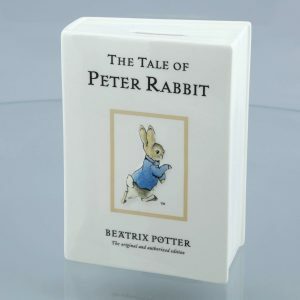 The artwork is taken from the original illustrations from the Beatrix Potter stories. 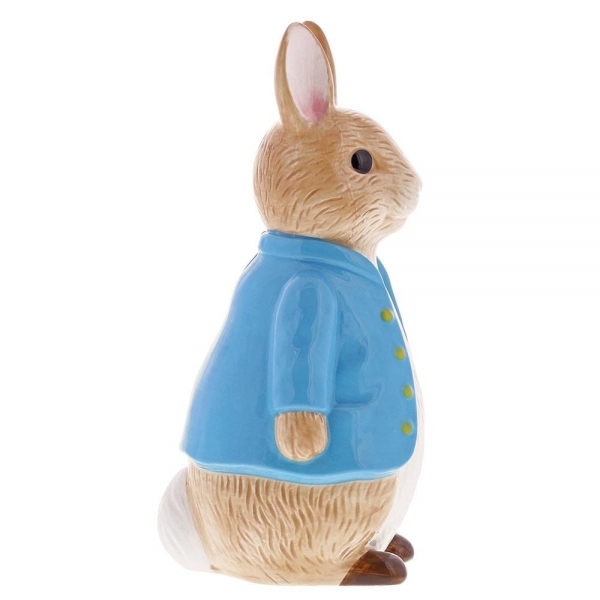 Presented in a beautiful branded gift box. 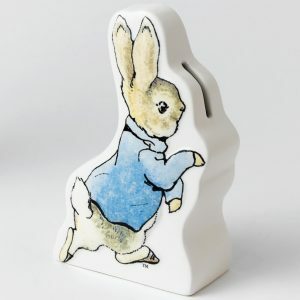 Made in Ceramic.